The Swanglen Nile headboard is available in 5 sizes and in a range of 3 different fabrics. It offers a stylish contemporary design with a small horizontal border. 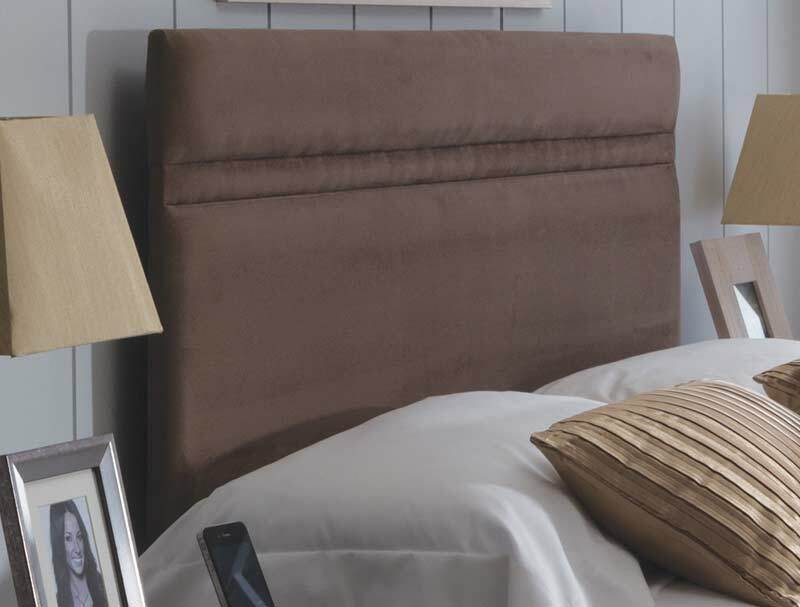 The Nile headboard is available for next day delivery in gem oatmeal only in double or king size. 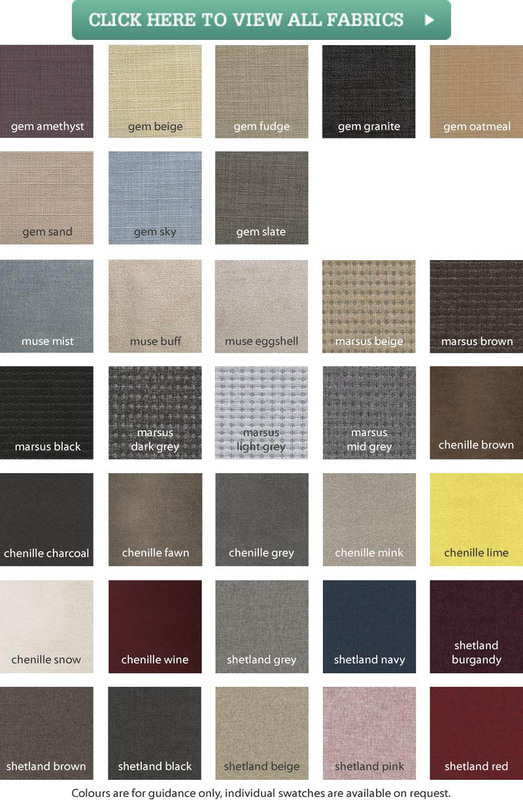 All the other fabrics will be 7-10 days to most UK post codes however some areas may incur a small charge and a longer delivery.